At Group Tours we know that adventure doesn't stop once you are retired, as a matter of fact, it's truly just begun! That's why we love to plan senior citizen group vacations, these trips always allowing us to combine some of the most scenic, temperate, budget-friendly, and FUN destinations we have! 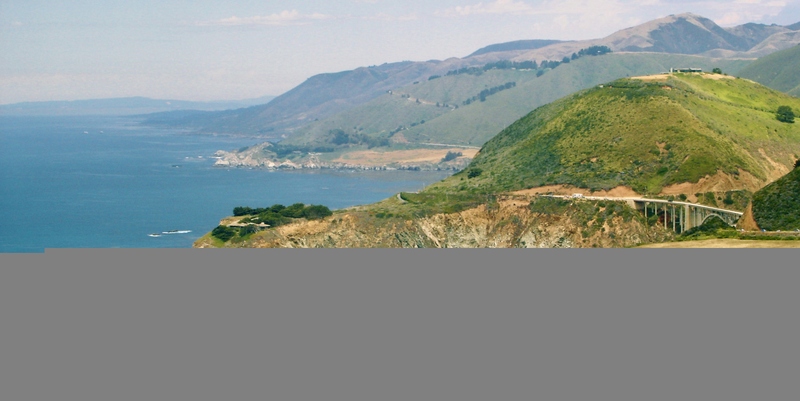 Here along the 90 mile stretch of golden California state coastline, you will find redwoods, bluffs, sea, and endless sky, all making the perfect backdrop for your road trip vacation. In between Carmel by the Sea and Hearst Castle you will encounter several spots worth a visit, such as the iconic Bixby Bridge. Endangered California Condors, whales and sea lions within the swells off the coast, and gorgeously iconic Highway 1 views await! There will also be plenty of relaxing inns, eateries, and spas along the way! 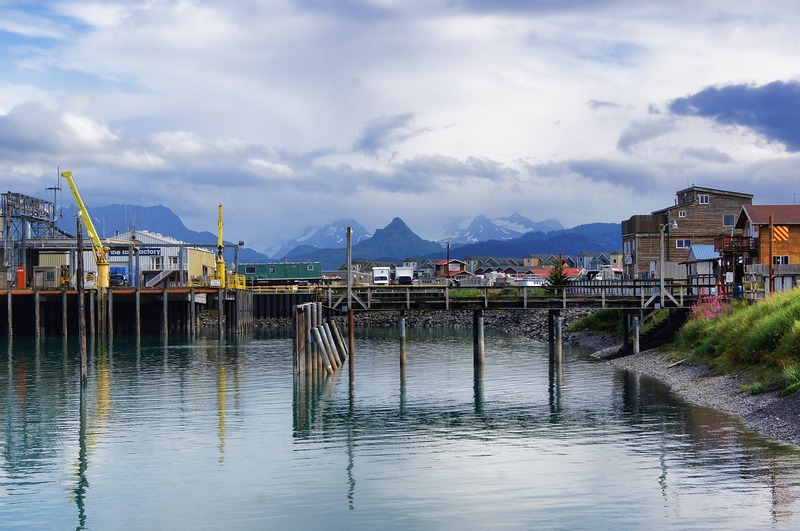 While Alaska may not be the most temperate place to put on our list, it is undoubtedly one of the most popular senior vacation destinations, as well as one of the most beautiful. Most people have an Alaskan cruise on their bucket list, and what better time to cross it off than in retirement? Both Princess and Holland America Cruises offer excellent options for seniors, their destinations including Glacier Bay National Park, Denali National Park, the Inside Passage, and many more. These cruise options make it an easier travel experience because you do not have to worry about packing and unpacking/booking rooms in new destinations for the entire trip. Enjoy the northern lights, learn about the gold rush, and stay warm inside the comfort of your cruise cabin all while enjoying those classic Alaskan views. While there are several excellent Florida locations for senior citizen vacations, we think that Key West takes the cake. A tropical setting without leaving the U.S, Key West provides seniors with a variety of different ecosystems, attractions, and recreation options that we know they will love. Visit the southernmost point and see the famous buoy, explore the homes of Ernest Hemingway, Mel Fisher, and Harry S Truman, and spend some time watching the waves come in at the several popular ports. You will be able to see numerous maritime history points of interest, the unique Florida coral barrier reef system, the iconic Seven Mile Bridge, and so much more here in Key West. 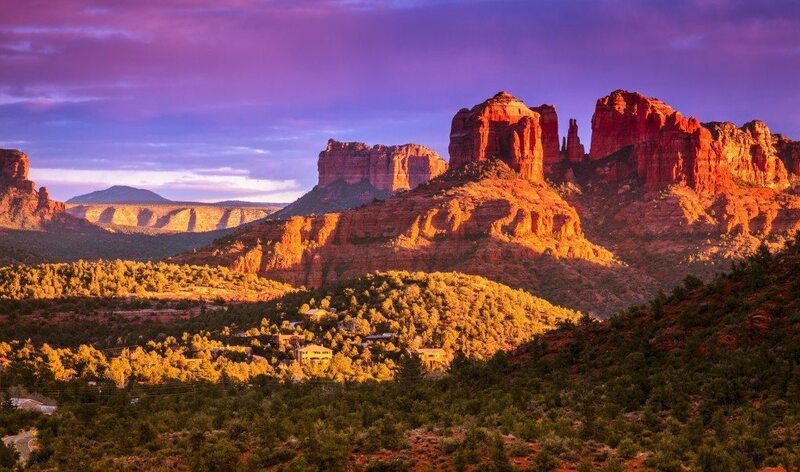 Sedona is one of those desert city favorites in the U.S, offering outstanding red rock views, mild temperatures, and plenty of recreation options for active seniors. Why not spend your vacation basking in the sun and hiking on many of the handicap accessible trails throughout the city and it's surrounding countryside as you bird watch? Or maybe you'd rather feel the wind in your hair on an exciting Pink Jeep Tour? Looking for something a little slower paced? Head to the Tlaquepaque Arts and Crafts Village, Chapel of Holy Crosses, or take the Sedona Trolley Tour. There are plenty of shops, spas, and art galleries all along the way as well. The British Virgin Islands have always been a favorite for senior getaways, and with all that lush tropical vegetation, those seemingly endless ocean views, and the overall unique local culture, we can easily see why! 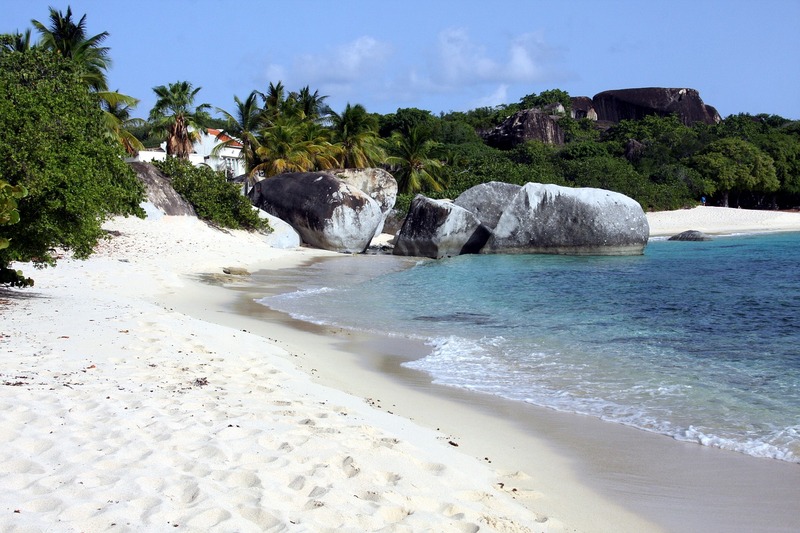 Instead of heading to St. Thomas, though, why not give Virgin Gorda a try? Senior Citizens love Virgin Gorda because it is fairly new, meaning that it was 'discovered' in the 1960's, having minimal commercialization at this time. Before development takes over you can visit and enjoy yacht clubs, quiet coves, and peaceful resorts and villas all just west of Anguilla. There are several nature sanctuaries such as Little Fort, and unique things to do such as The Baths, the warm sea pools perfect for a day of tranquil relaxation. 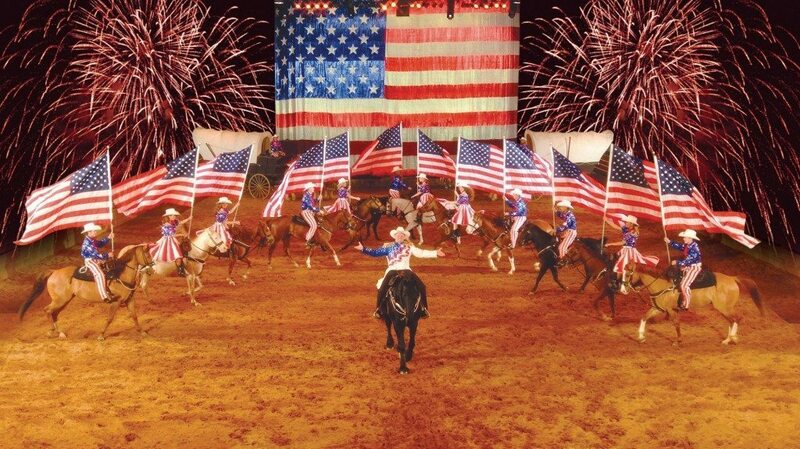 Known as the 'live music show capital of the world', Branson is ALWAYS a great option for a good senior citizen vacation. Between the countless show options, excellent outdoor sightseeing options, and unbeatable golfing scene, this Missouri gem is a truly great getaway for any age. Spend your vacation sipping wine at Mt. Pleasant Winery, taking in the fresh air at the lake(s), or visiting major attractions in the area such as Silver Dollar City, The Titanic Museum, and Experience, Cooper Clay Theater, or Veterans Memorial Museum. You really won't have time to do everything you want here, but we know you will have an excellent time trying to! Okay, so maybe you've really never even considered Halifax Canada as a good senior vacation destination spot, or a good vacation spot in general, but we think that it most certainly should be recognized as both. 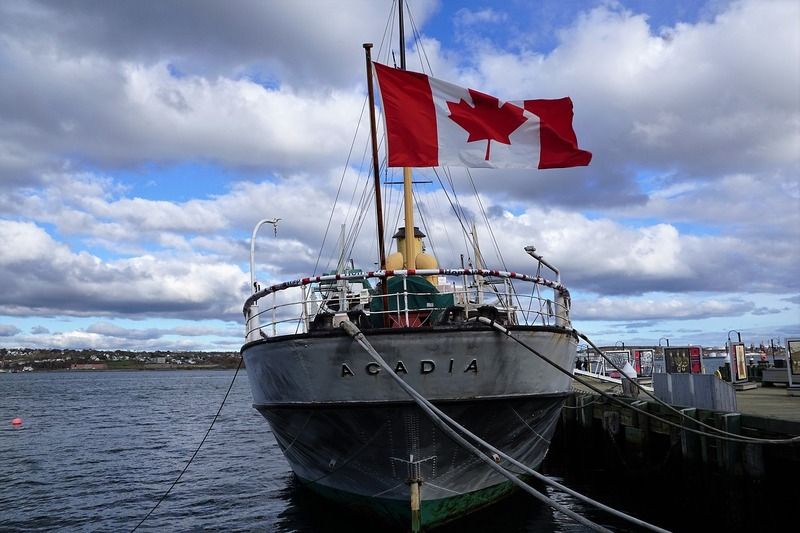 Halifax, or Nova Scotia if you'd prefer, is highly popular for its maritime history and scenic seaside views. It's actually sometimes just referred to as The Maritimes, in fact. While touring the area you MUST see the Lighthouse at Peggy Cove, the village of St. John, Prince Edward Island, and the iconic Citadel Fort. 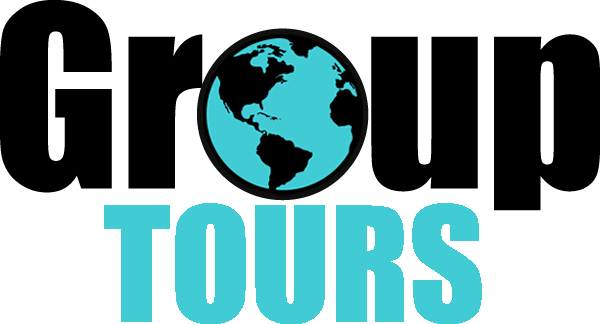 History buffs will love the War of 1812 history all throughout, recreation lovers will enjoy all offered near Pier 21, and relaxation lovers will enjoy the quiet, slow pace of the surrounding cities.